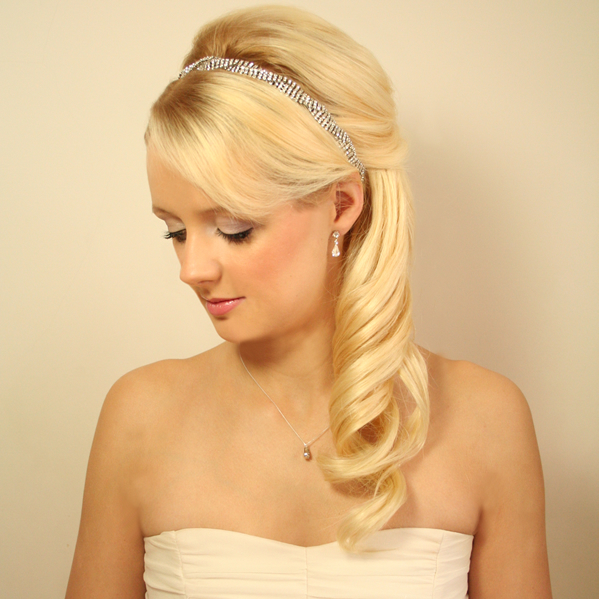 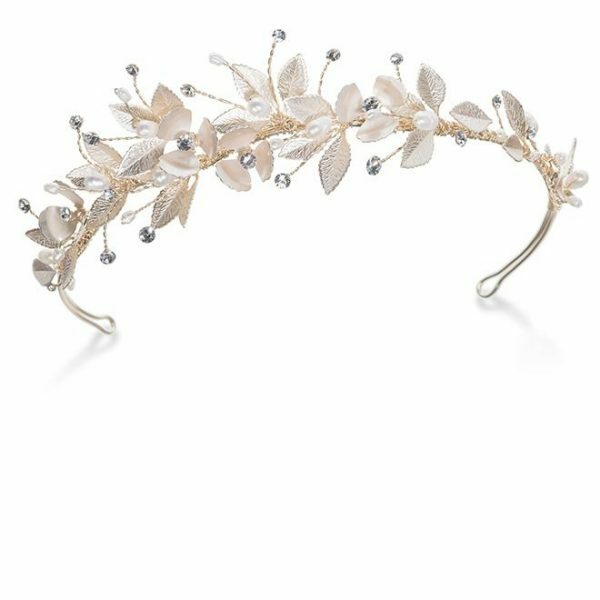 Ivory and Co Annette Hair Vine. 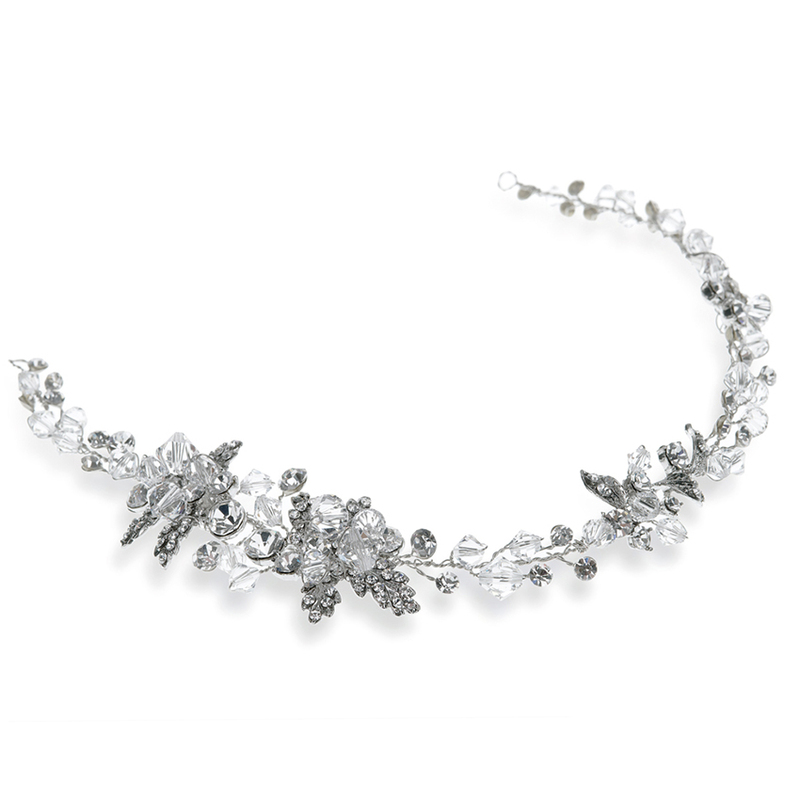 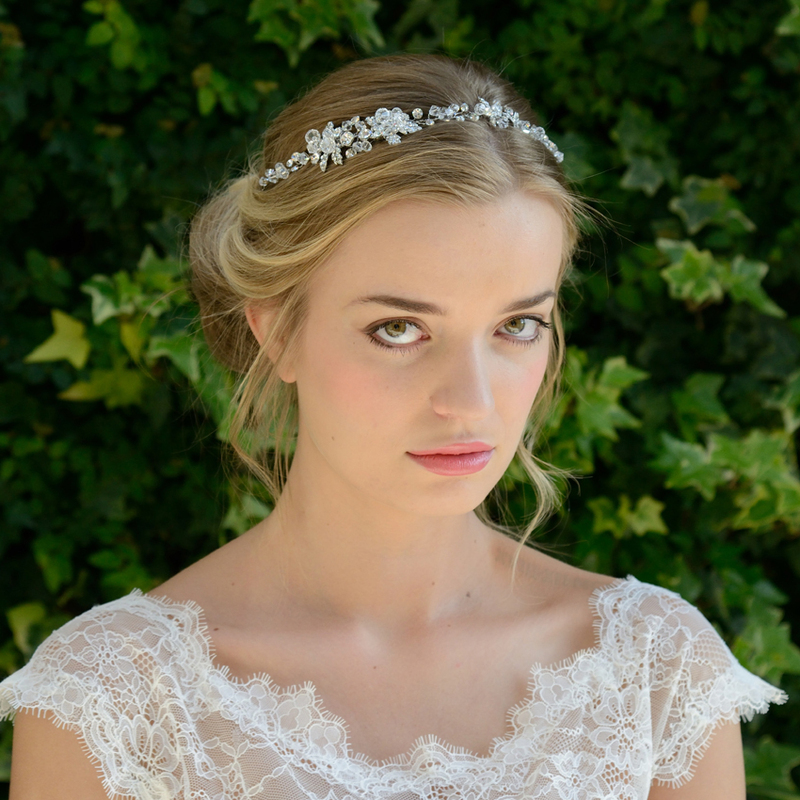 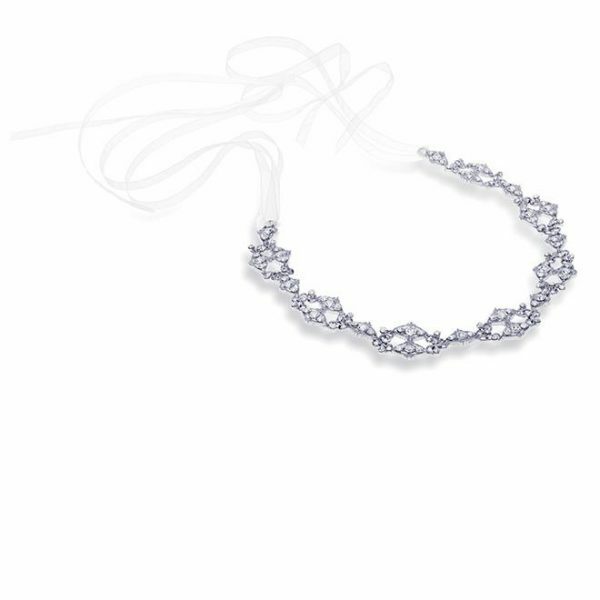 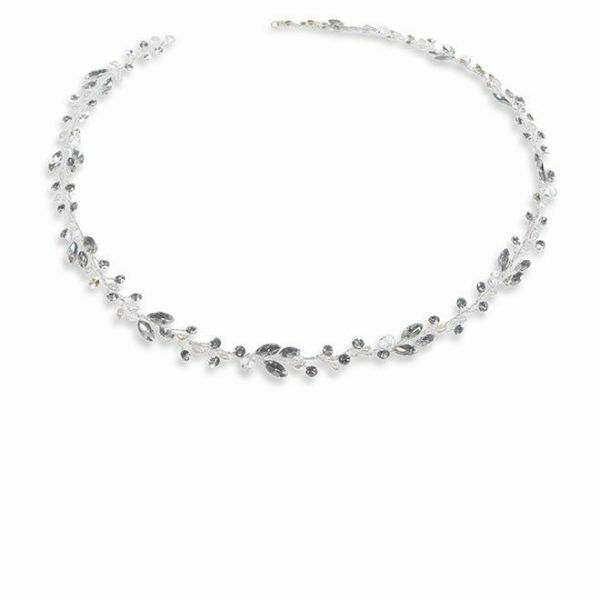 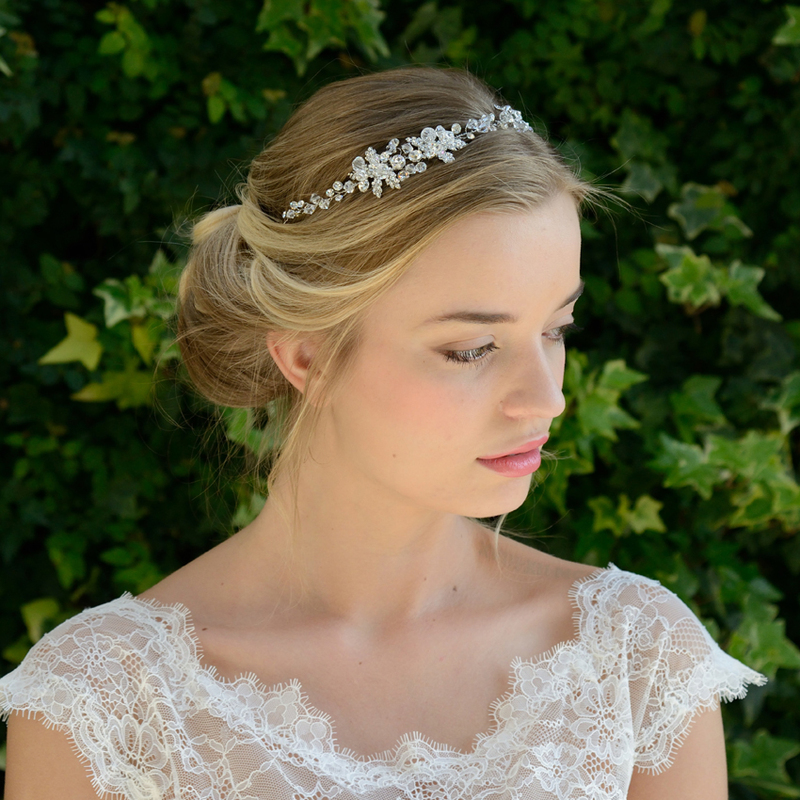 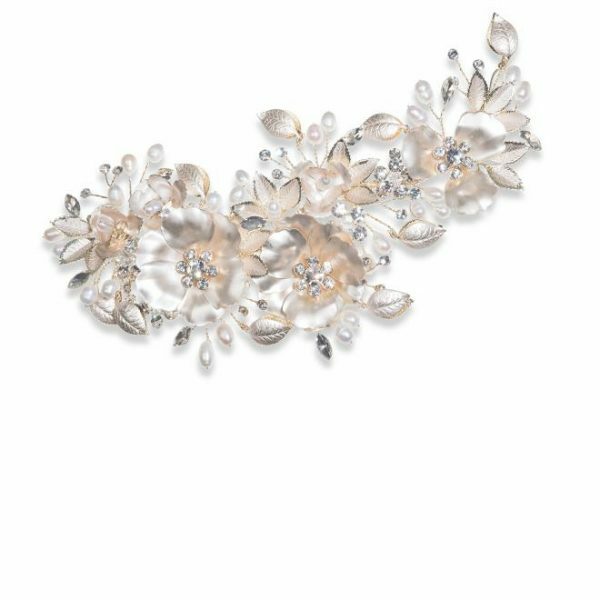 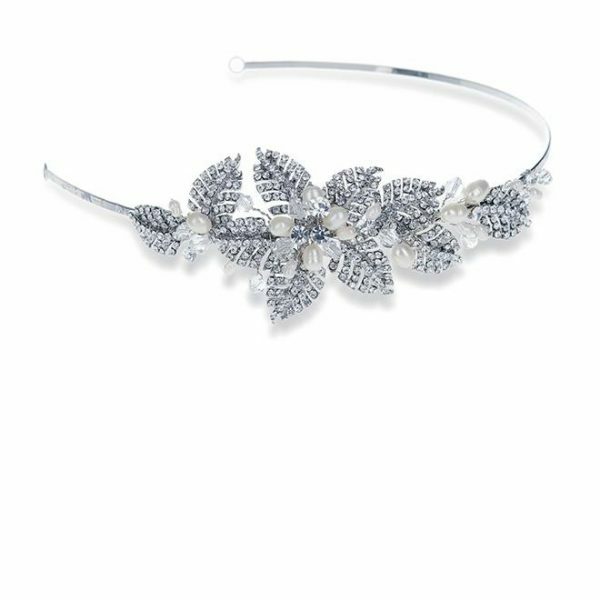 A versatile headpiece with trailing vines of translucent beads, clear crystals and pave set leaves for a floral touch! 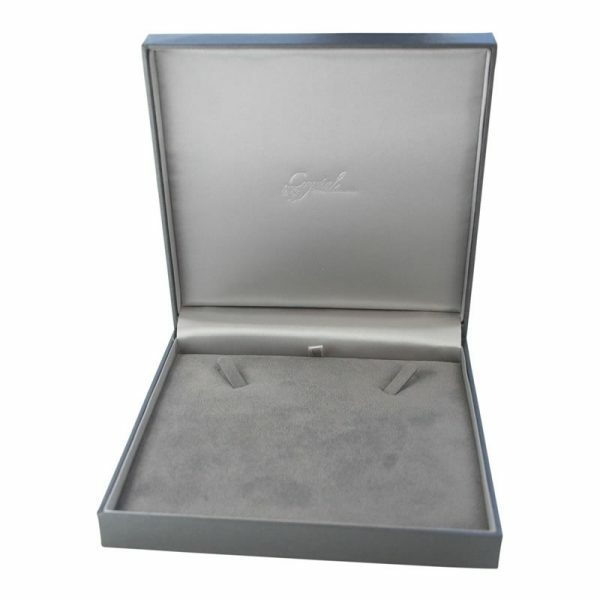 Detail Width at widest point: 3cm approx. 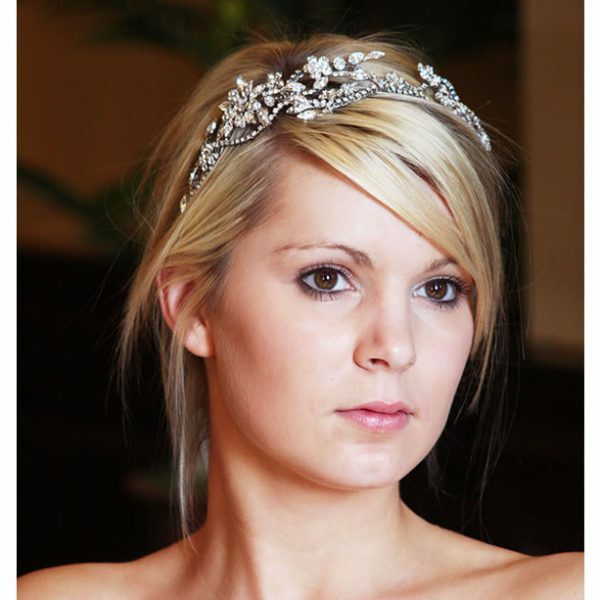 Versatile and utterly flexible Annette headpiece…style this any way you want with loose hair, an updo or even a chic chignon. 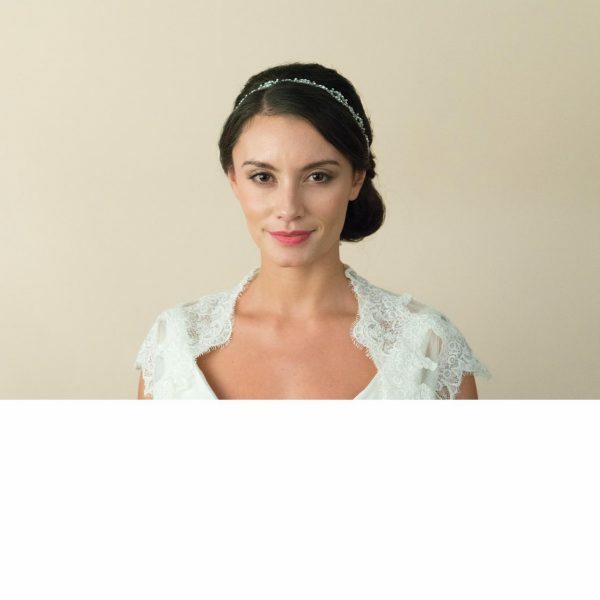 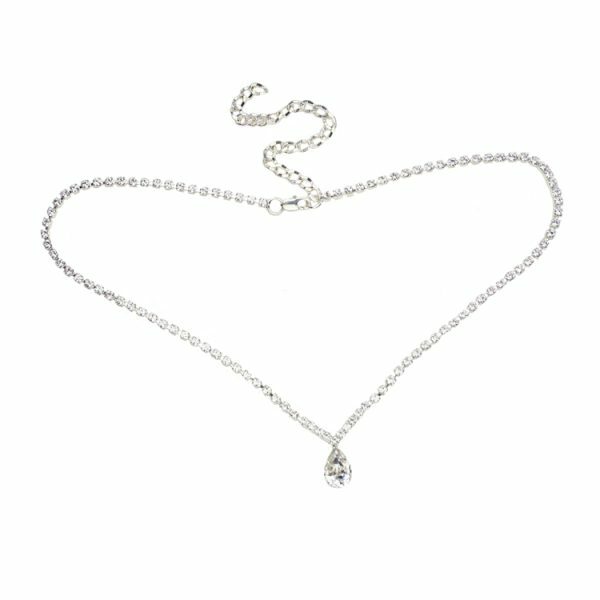 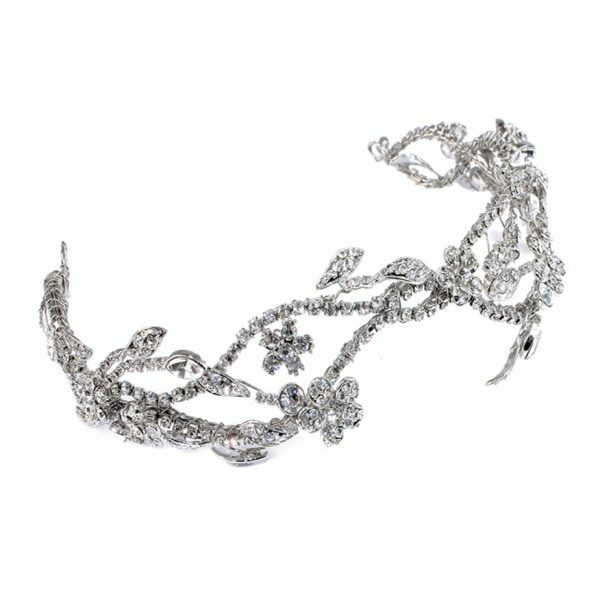 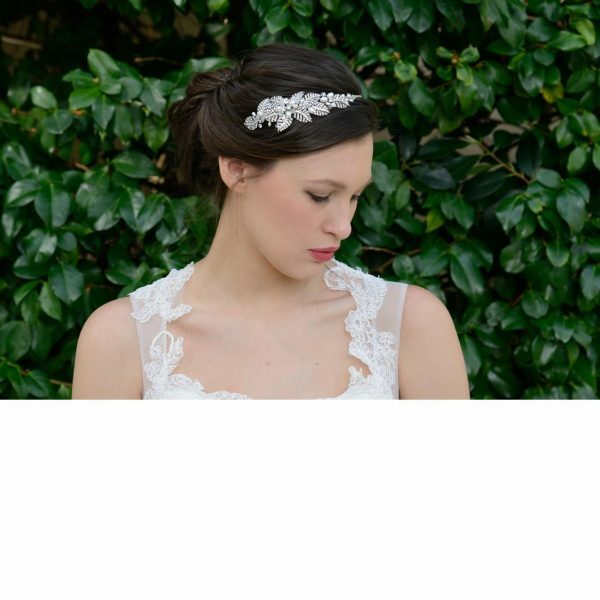 This headpiece is ideal to complement almost any style of gown from classic to vintage.